Some lucky baseball fans showed off their patriotic skills Saturday. 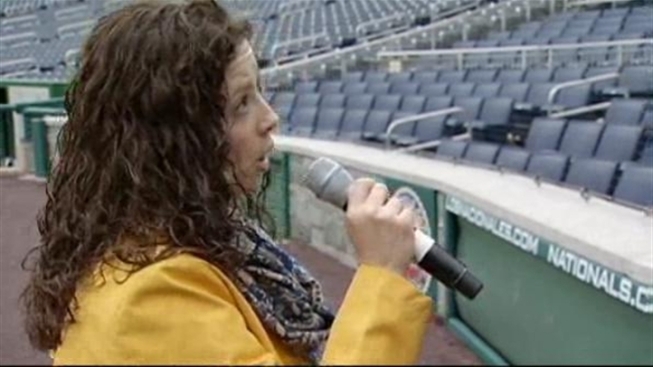 About 100 hopefuls auditioned to sing the National Anthem for Washington Nationals. There were a few requirements. The anthem should be no longer than 90 seconds and must be performed in the traditional style and a capella.